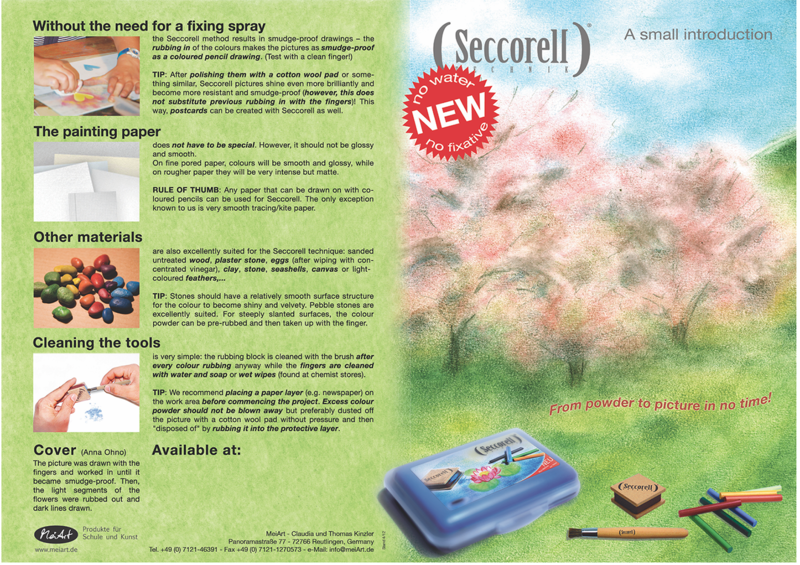 Seccorell is a creative product for artists and hobbyists. It is a great colouring tool for children on elementary school and high school. 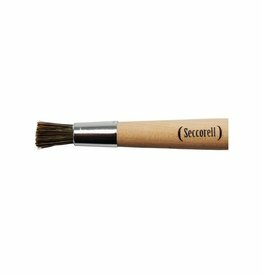 Lots of artistic schools will be surprised when they discover Seccorell. You can think of art classes, art academies and other creative institutes in which painting and drawing are part of the education. At this moment a lot of conscious parents who like to use creative materials with their family like the product. 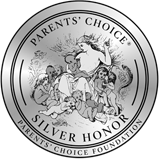 Most of these parents support Montessori, Waldorff (Rudolf Steiner), Reggio Emilia and Jena. Teachers who acknowledge the power of creative development are a fan of Seccorell. Why is Seccorell such a good acquisition for the (schools) art department? Seccorell is harmless for your health. 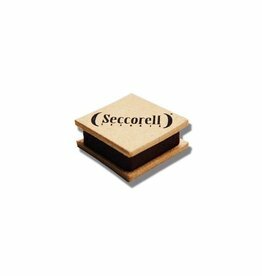 Seccorell offers various creative possibilities. 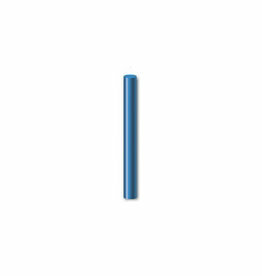 The colour sticks offer a new technique which approaches water-colouring (aquarel) and pastel, but with a simple fixation. Moreover, it is easy to blend without using water. The results are always effective. 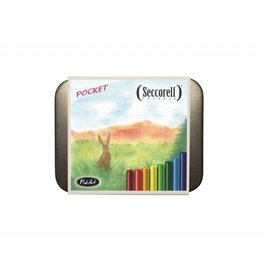 With Seccorell you easily create the best looking water colouring-like drawings. With Seccorell children learn how to proportion the amount of needed colour powder. Furthermore, left and right brain communication is being stimulated and the product helps developing fine motor skills. 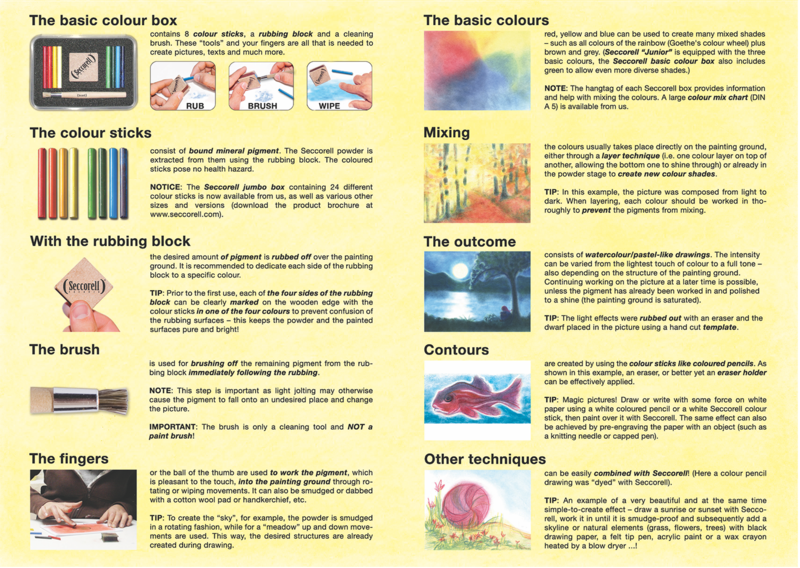 Overall this material helps developing skills like colour recognition, blending techniques etc. Each product offers an explanation but besides that, our website and Facebook page offers diverse examples and explanations in form of a pdf-file and movies.